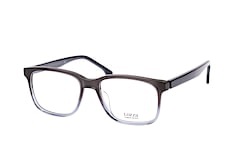 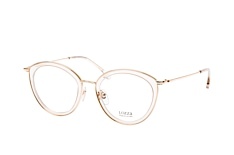 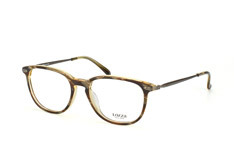 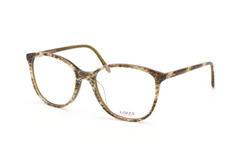 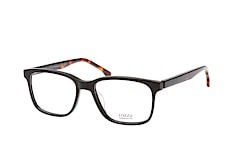 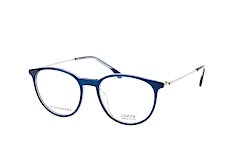 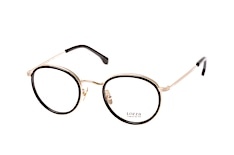 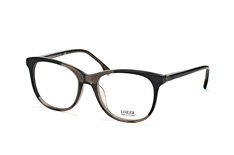 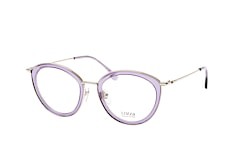 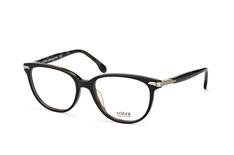 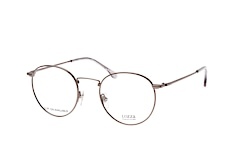 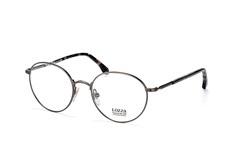 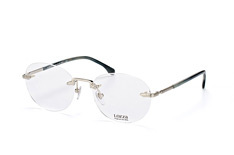 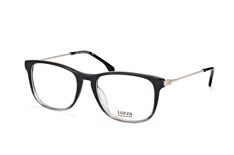 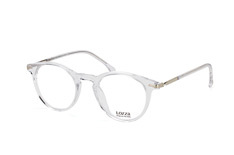 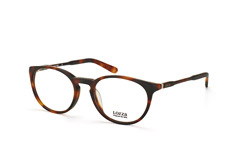 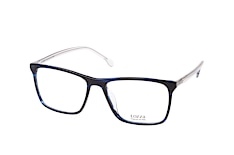 If you are looking for the finest selection of Lozza Glasses online, then Mister Spex is your go-to destination. 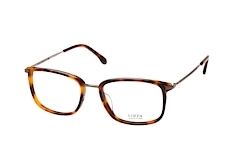 From timeless, classic designs to vibrant contemporary patterns, you can discover a whopping variety of glasses that are certain to serve your needs while perfectly complementing your personality and style. 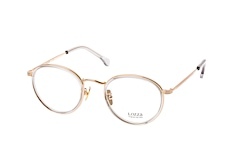 Established in 1912 by Giovanni Lozza, this Italian label is world renowned for its unique exciting designs that are favoured by young, urban-savvy people. 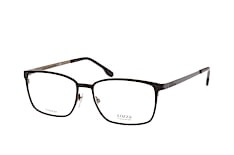 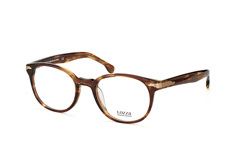 The brand is part of the De Rigo SpA group, which is one the world's leading makers of eyewear products. 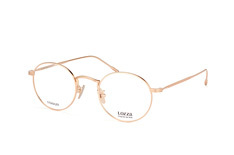 Whether you wish to flaunt a nerdy, professional look, laid-back, casual style, or a refined classy apperance, Lozza glassses are a great pick. 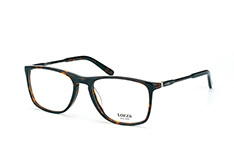 Made of premium materials, these glasses offer excellent visual clarity and unmatched protection to your eyes. 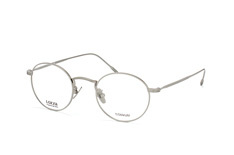 If you prefer something unique and trendy, try the VL 1896N 0ACW model. 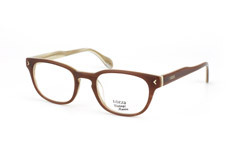 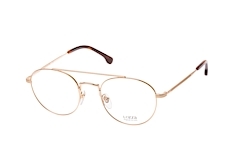 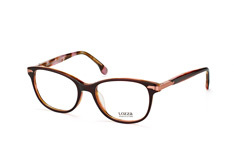 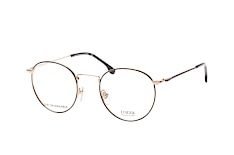 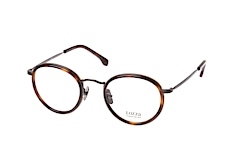 Ideal for both men and women, these Lozza Glasses boast a durable plastic frame in an attractive mix of brown and white shades. 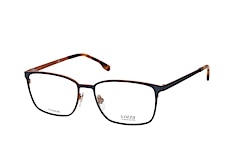 For a chic and classy look, VL 4045 04AP in black colour is a wonderful pick. 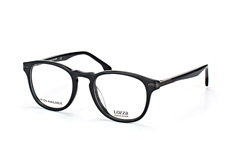 Available in a variety of colours, shapes, and sizes, these glasses are sure to appeal to every taste and personality. 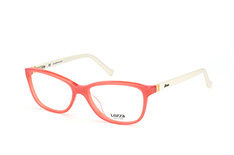 Find a broad selection of eyewear in our women's glasses and women's sunglasses categories. 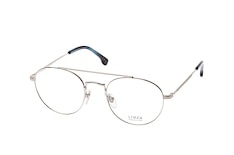 Mister Spex has several glasses on stock. Use our virtual fitting tool to try on your Lozza glasses directly in front of your computer or order up to 4 glasses to try on in the comfort of your home completely for free. 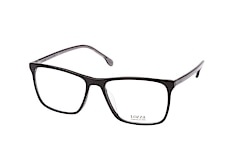 Send them back within 10 days and tell us your prescription values. 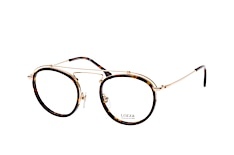 There's no easier way to buy glasses online than at Mister Spex.